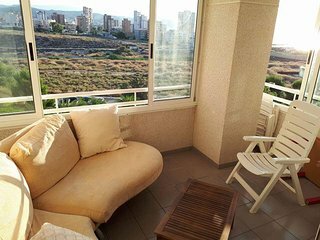 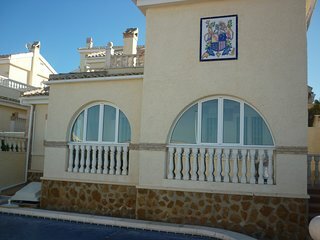 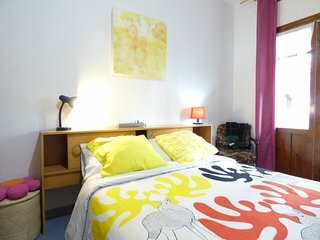 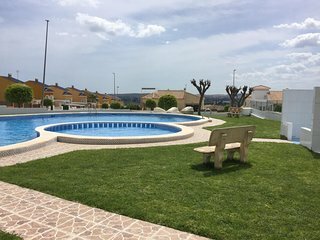 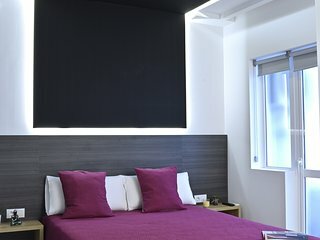 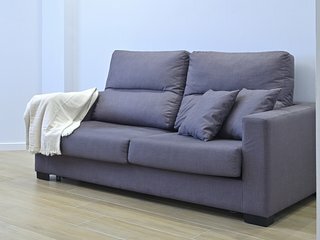 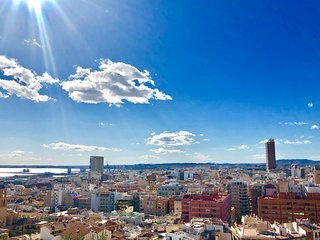 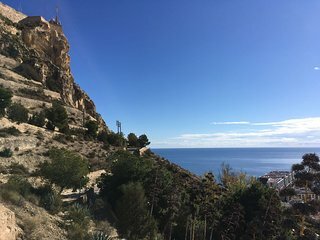 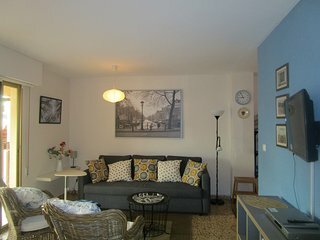 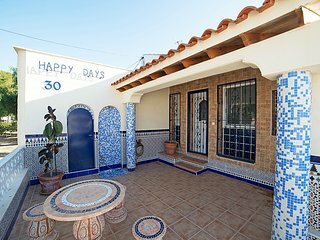 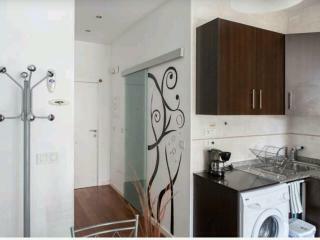 Apartment "Alcoy" / Апартаменты "Alcoy"
Casa Sonrisas! 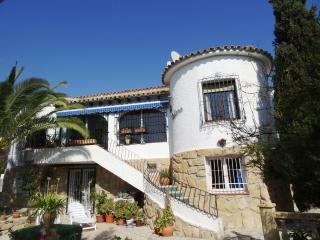 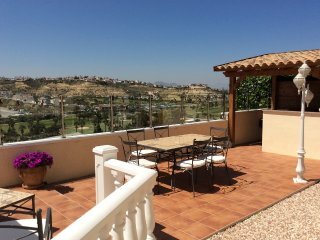 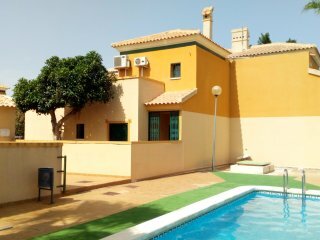 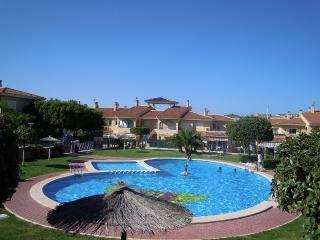 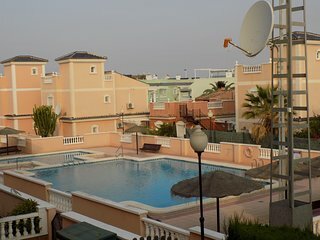 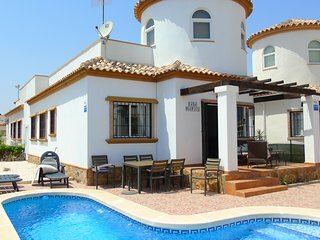 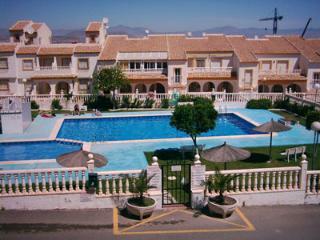 Fantastic detached villa with private pool! 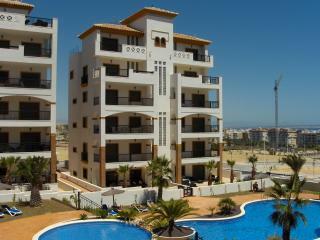 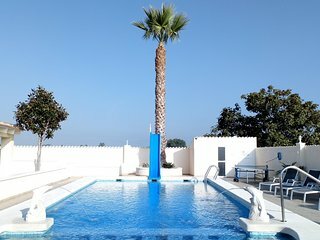 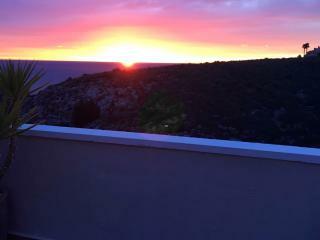 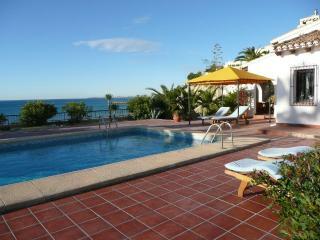 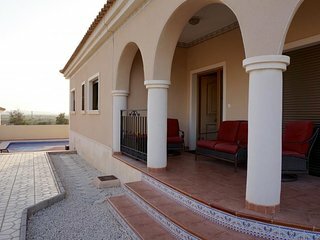 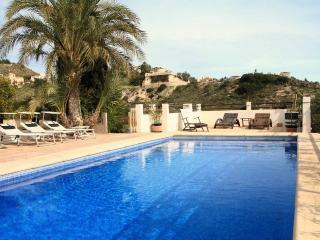 Private Luxury Holiday Villa & Pool,located between La Marina and San Fulgencio.